No fewer than fifty students of the University of Abuja (UNIABUJA), Gwagwalada, have been trained in Guosa language. Prof. Alex Igbineweka, Guosa language evolutionist, has engaged the students on a train-the-trainers basis which lasted for two weeks. 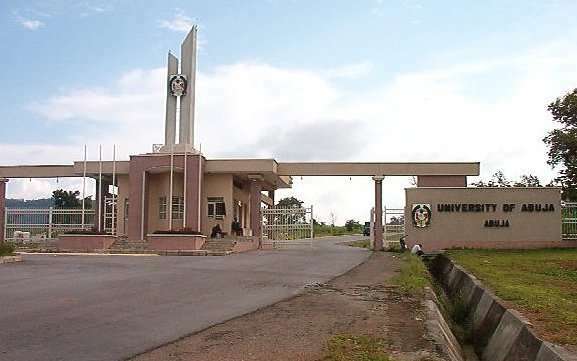 The evolutionist, who spoke with journalists during the program at the permanent site of the university, said the language was a common indigenous lingua franca in the Economic Community of West African States (ECOWAS). “Guosa language is a scientific and artistic evolution of integration of all languages and dislects to be found in Nigeria and other West African nations,” he explained. “Guosa language is now an international language that has gradually spread its tentacles in international academic institutions worldwide. The American Heritage University in Southern California has adopted it as a subject and anybody can apply to study Guosa language in the university,” he added. Prof. Igbineweka appealed to the management of the National Universities Commission (NUC) to work with him to develop the Guosa language for the sake of posterity. He, however, urged students in the institutions of higher learning across the globe to deem it necessary to learn or study the language, adding that Guosa is a language that connects every ethnic group or every tribe in Nigeria.